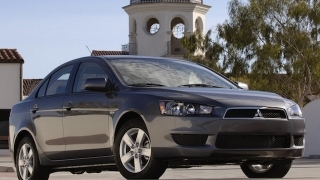 We took a vacation to review one of Mitsubishi's bestsellers. 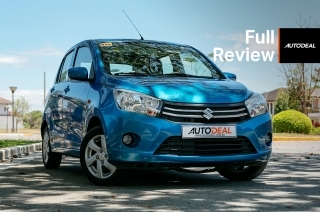 There’s absolutely no doubt that the Mitsubishi Mirage was one of the cars that brought Mitsubishi Motors Philippines Corporation back to the forefront of people’s minds when it came to affordable subcompacts. 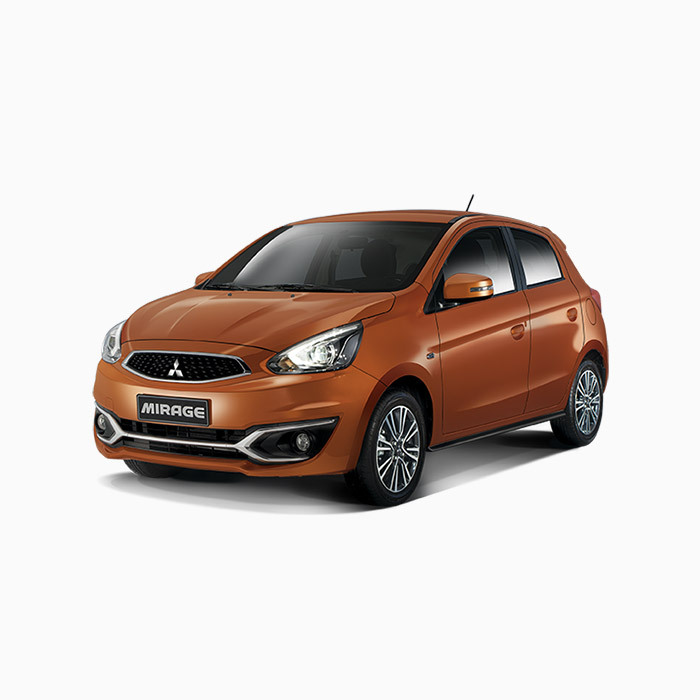 I dare say that, together with the Montero Sport, the Mirage and Mirage G4 are responsible for the growth and success of Mitsubishi in the past five years. Related: Mitsubishi Xpander: The all-around MPV – Which Variant? The Mirage and Mirage G4 that we all know is currently on its sixth generation, and has been enjoying just a few updates since its introduction in 2012. Currently, we enjoy local production of both the Mirage and Mirage G4, ensuring a constant and steady supply of this wildly popular small sedan and hatchback. 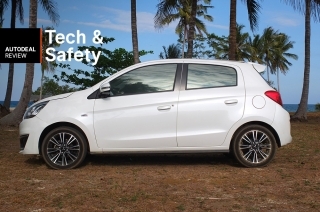 During my recent trip to Palawan, I rented a pretty up to date model of the Mitsubishi Mirage, and it also happened to be the top spec trim. Having never driven this subcompact hatchback before, I thought it would be a good idea to review it while I had it for a few days. Was I pleasantly surprised? Let’s find out. I have to say, I was never really a fan of extremely small economy cars, but the Mirage in white with 15-inch two tone alloy wheels and body colored elements with a small spoiler won me over. It helps also that there’s less chrome and a blacked out B-pillar. In my eyes, and when viewed from the right angle, it’s got that hot hatch look going on. From the front, a simple grille and lower venting with chrome outlines looks simple yet handsome in a way. The large updated projector headlights and foglights are very welcome additions at this price point. The side profile has just two sets of upswept character lines that help define the rising beltline of the Mirage. The rear is relatively simple, but thankfully, the small spoiler and updated LED taillight design finish off the neat look. One minor exterior issue is that there is a fairly large gap where the hood meets the rest of the bodywork. This is most likely an issue with the seating or alignment, but we tried our best to close the hood fully. We’re pretty sure it’s as flush as possible from the factory, so take this issue with a grain of salt. Unfortunately, for all the good points I mentioned about the exterior, the interior design doesn’t hold up as well. It’s a very basic and simple layout for the controls and buttons, but the plastic used in the dashboard is the rough and weirdly textured kind. There are some silver elements but they are dull color or finish, and there’s no use of fabric in anything else but the seats and headliner. Even where your arms may rest on the sides of the doors is a shiny black plastic trim piece, perfect for attracting scratches and fingerprints. Thankfully, my gripes end there, as functionality wise, everything works without a hitch. There are a good number of storage locations throughout the cabin, and two cupholders are within easy reach. The seats are a nice kind of fabric, and kudos for adding a seat height adjuster for the driver. The steering wheel is limited to tilt adjustment only, however. This trim does come with a leather steering wheel, so there’s that. Rear passengers get a single cupholder and have 60:40 seats that can fold down for more cargo space. I was able to get into a good driving position despite the relatively small cabin thanks to the adjustments to the seats and steering wheel. Sitting in the back, however, can be tricky for anyone above six feet. You’ll also be very hard pressed to fit three grown adults in the back, but there is no transmission tunnel that could take up valuable rear passenger legroom. Nothing in the cabin feels like some cost-cutting went on, except maybe for the number of blank buttons and switches; it's all par for the course. 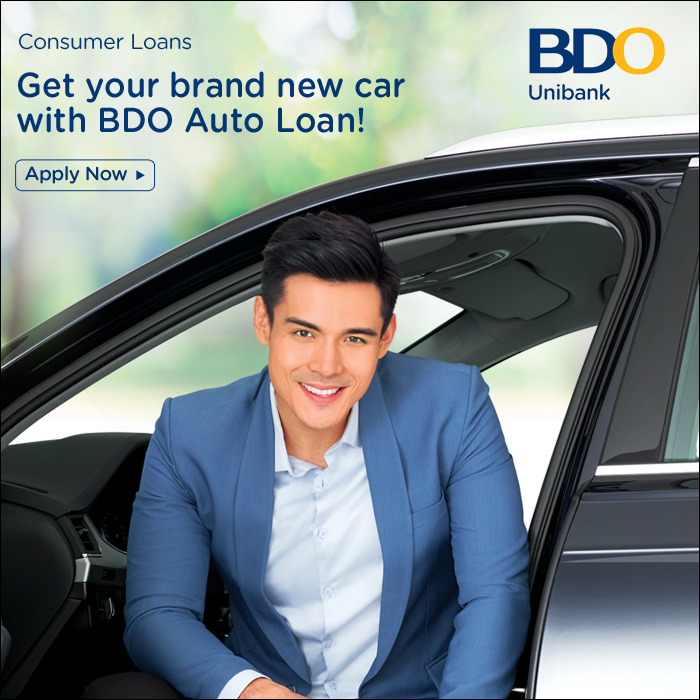 The top trim GLS comes with a nice number of features to help elevate this small hatchback into a car that packs a good amount of value. A 6.75-inch touchscreen handles multimedia duties via bluetooth, Aux, and USB. Navigation is also packaged into this head unit, allowing for turn-by-turn directions and instructions. We even put it to the test in Palawan to see if it would find landmarks leading to our resort, and it did, without a single issue. No Android Auto and Apple CarPlay, however, but it performs its duties pretty well. The four speaker setup is also decent enough for long drives. Oddly enough, there are two USB ports located near the gear shifter; one for charging and one for playback on the head unit. They both charge, it’s just that the dedicated charging port charges faster, but doesn’t allow you to play from a connected device. Odd, but easy to figure out. Steering wheel audio and bluetooth controls are nicely integrated, and cruise control is thrown in, too. 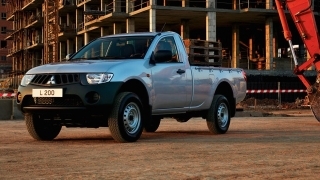 You also have powerful bi-xenon headlamps for maximum visibility, and foglights to aid in bad driving conditions. These were absolutely fantastic during our late night drives in the middle of nowhere, providing excellent coverage, and reducing the stress of zero visibility with no street lights.You also have a “find me” function in which the car’s position lights turn on when you unlock it, and a “coming home” function the lights stay on briefly to illuminate your path as you lock and walk away from it. You also get keyless entry, push button start, and automatic climate control. The essentials are pretty much ticked here, and more. 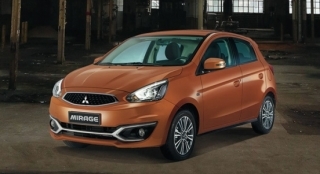 In the Mirage, two airbags and ABS with electronic brakeforce distribution come standard. The GLS throws in things like an imoobilizer, ISOFIX mounting points and three-point seatbelts for all rear passengers. Standard kit, but it’s nice to see ISOFIX mounts becoming the norm these days. 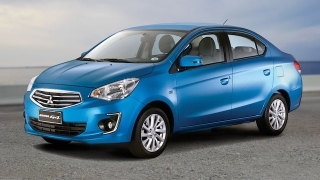 The engine in the mirage is a 1.2L gasoline mated to a CVT and makes 78 hp and 100 Nm of torque. Granted, those numbers are low, but the Mirage makes up for the power deficit with being relatively light, tipping the scales at 1,310 kilograms. It also certainly feels light, thanks to the overly assisted electric power steering. 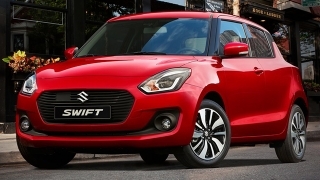 This is expected, though, as this small hatch is made to be a city slicker. The windows and mirrors of the Mirage provide good visibility, and the seat height adjuster makes it even more confidence inspiring to drive. The short nose and rear allow for some tight maneuvering and ease of use in tight streets, so navigating the rather congested city of Puerto Princesa in Palawan was a breeze. Ride comfort is decent, with the suspension allowing an acceptable level of compliance with potholes and rumble strips. NVH needs a little bit of improvement, as engine, road noise, and outside sounds can creep into the cabin easily. While it isn’t exactly refined, that doesn’t mean it’s bad; it’s par for this class and this price point. At speed, the steering does tighten up, but still remains light. Making our way through some rather fast and technical sections on Puerto Princesa’s South Highway (read: mountain passes and high speed country roads with no traffic), the Mirage is pokey enough to get to triple digit speeds without issue, and the CVT stays somewhat quiet and easy to live with, allowing itself to settle at under 3,000 rpm at 100 km/h. There’s very minimal body roll, even when pitched into a corner aggressively; you just have to keep an eye on the rather small tires, as the contact patch is small but manageable in the right hands. Dare I say that it was fun to drive a small car fast, and within its limits - momentum is always your friend in small engined cars like these. In any case, the Mirage performs any normal driving task adequately and without fuss. In the city and keeping below 40 km/h, we were able to get an average of 12 km/l. 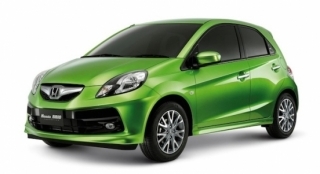 On the open roads with higher speeds and less stops, the Mirage returned an admirable 23 km/l. Excellent numbers all around. Also worth noting, we covered around 700 kilometers worth of driving over five days, and we used up a full and ¼ tank worth of gasoline. 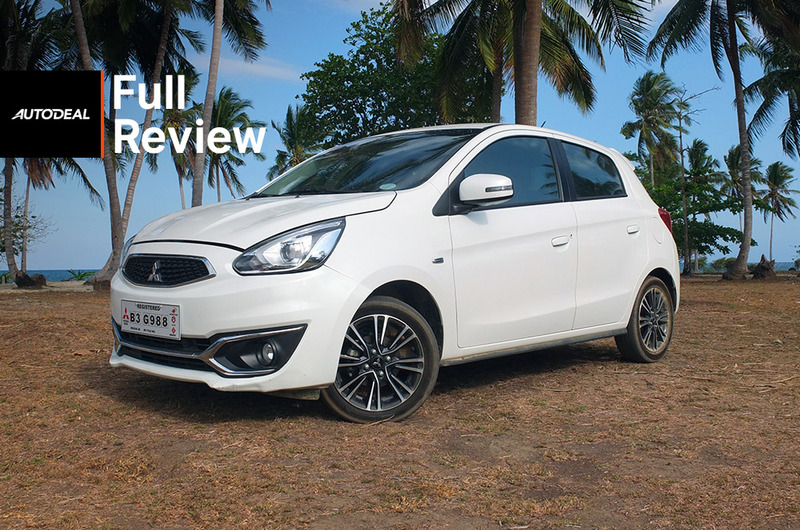 I approached the MItsubishi Mirage with an open mind, dismissing my preconceived notions about this car. I was never a fan of this segment or this car to begin with, but putting it through its paces for almost a week changed my mind. 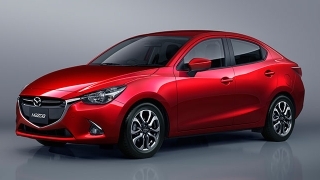 It’s a thrifty, easy to drive subcompact hatchback that makes no qualms about what kind of drive you have in mind, and for many, something that reliably takes you from point A to point B is enough. The Mirage was made to move the masses, and was created to provide adequately comfortable, powerful, and accessible car ownership. In all these points, it does so very well. 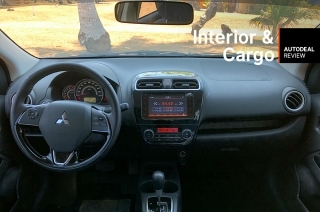 It also happens that Mitsubishi has thrown in a lot of goodies to make the top trim Mirage GLS a very good package at the price of just P763,000, making it one of the most competitively specced cars in this segment.